Home » Husbandry » Breeding » Prehistoric Pets: Super Dwarf Clutch from a Mainland Retic? 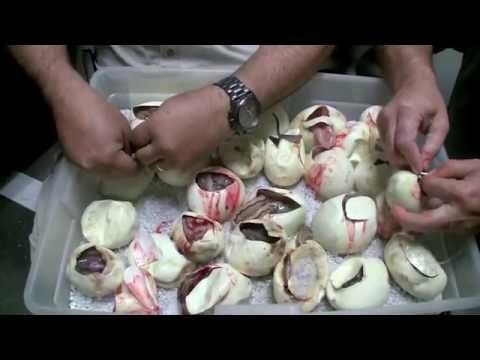 YouTube - Jay at Prehistoric Pets cuts a clutch of reticulated pythons that contains some awesome babies. 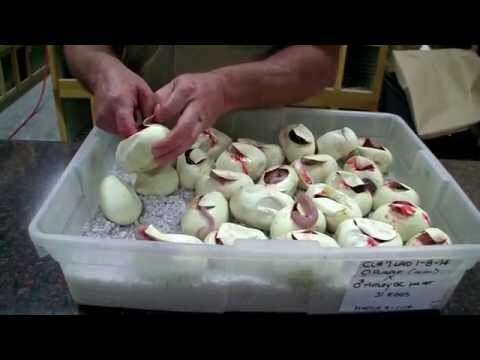 YouTube - Jay and Tim at Prehistoric Pets sit down to cut a clutch of reticulated pythons with multiple fathers and some amazing looking babies. YouTube - Tim at Prehistoric Pets cuts a reticulated python clutch from a purple albino bred to a motley goldenchild possible het albino. 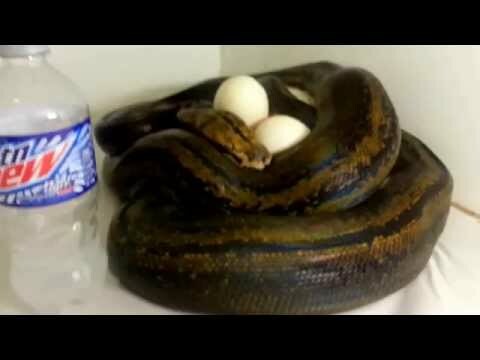 YouTube - Prehistoric Pets hatches out a stunning reticulated python with amazing pink coloration.